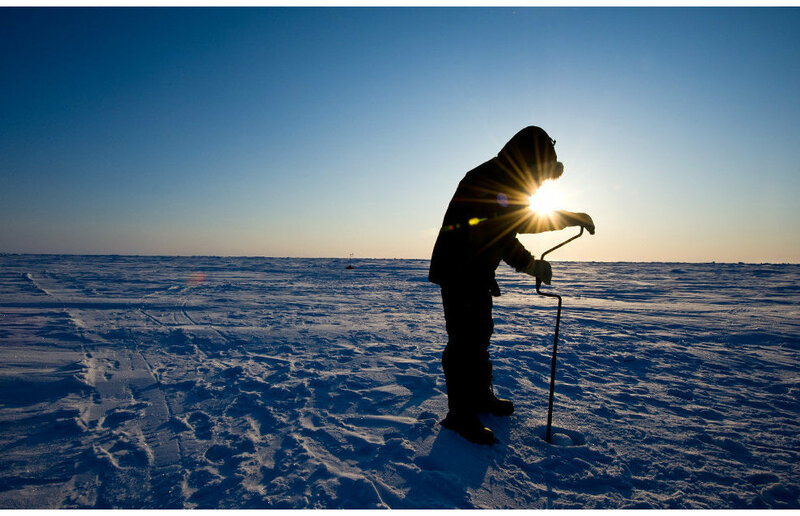 Scientists from the Far Eastern Federal University and their colleagues from Harbin Institute of Technology are working on the world's first under-ice communications technology that will be used to locate oil and gas deposits in the Arctic region as well as develop them, reports the press service of Far Eastern Federal University. 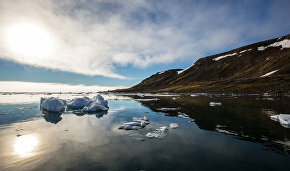 "Before developing the Arctic, it is first necessary to gain a foothold on its shallow-water areas… Scientists all over the world are having problems studying the spread of pressure waves in shallow seas. By combining physical methods of Russian researchers with data-processing technology of their Chinese colleagues, we can achieve a breakthrough while developing the Arctic zone," said Professor Vladimir Korochentsev, Head of the Instrument Engineering Faculty at Far Eastern Federal University's School of Engineering. A unique experiment to study the new Arctic technology was conducted in Novik Harbor on Russky Island in Vladivostok. The experiment included a pneumatic sonar emitter, developed by scientists from the Far Eastern Federal University, as well as lenticular receiving antennas. The new emitter's sonic waves spread out through water and ice. Researchers from Harbin brought high-precision seismic receivers for measuring ice vibration levels. According to Korochentsev, preliminary observations show that ice absorbs about 95 percent of sonic waves and is the main conductor of sonar signals. Data obtained during the joint experiment will be used for subsequent research projects to develop under-ice communications technology.